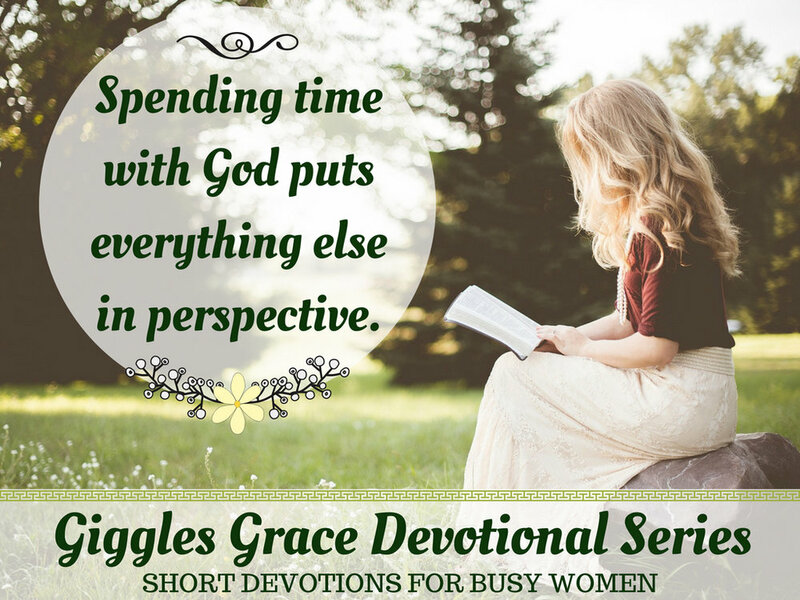 Looking for a Christian book for yourself or someone in your life? Dana Rongione offers Christian Living and Devotional books for adults, mystery novels for tweens, and fictional storybooks for young children. Scroll down the page to view all of Dana's books or click on one of the links below to view books within a particular category.